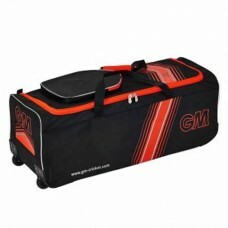 RRP £60 Special on-line price £49.99 First Class quality classic design wheelie bag with lar.. 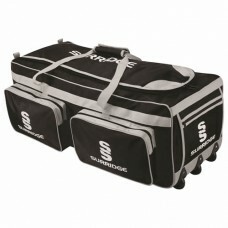 Pro Large Cricket Holdall. 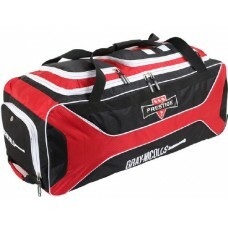 Two side pockets, end pockets and long side pocket. Add your name, fre..